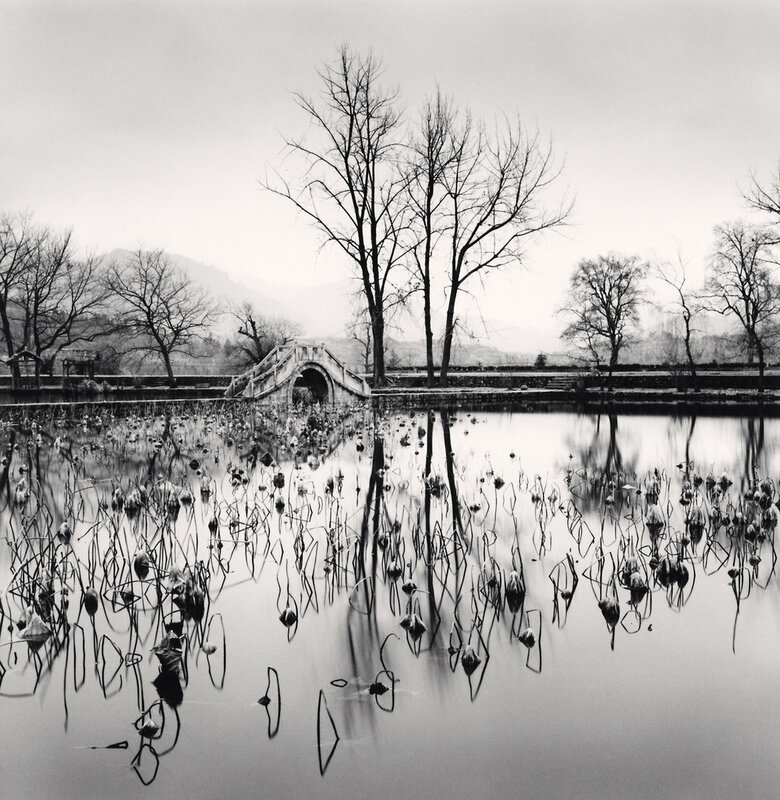 Michael Kenna is one of today’s most important and influential black & white landscape photographers. This exhibition, curated by Blue Lotus Gallery, focuses on a subject most dear to Kenna: trees. Good trees grow slowly, and those with strong resilience situated in good conditions can live for thousands of years. 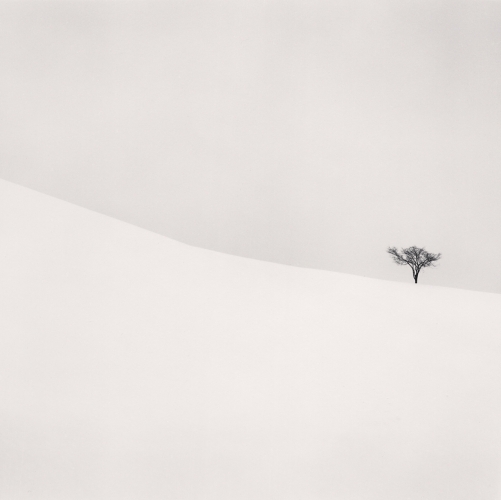 Slowness is a philosophy that carries through all that Michael Kenna does. For forty five years he has worked with film and still prefers it over digital. The journey to the right spot can take days and exposures can take hours. He develops each of prints in his own darkroom. Each tree has its own story to tell. The viewing pleasure of Kenna’s work is likewise connected to a change of pace, close focusing, and a meditation of sorts. One cannot help but wonder, if these trees could talk, what would they tell us? Limited edition prints and books will be available during the exhibition.